Digital Marketing Services | H&C Inc. Creating a valuable ecosystem of intelligent marketing strategy points using the digital assets available to business, H&C Inc. creates opportunity and helps companies take advantage of it. From full-scale digital campaigns to marketing automation, sales automation, paid advertising and more, digital marketing is the encompassing concept of many services that our clients typically engage with us on a retainer basis. We become an extension of their organization, providing expert services that would represent massive departmental change with an easy to manage agency relationship. PROVIDING CREATIVE, EFFECTIVE DIGITAL MARKETING SOLUTIONS FOCUSED ON DRIVING CONVERSIONS AND TRAFFIC TO YOUR BUSINESS. Digital marketing is the core of our business. We work with ambitious companies to determine specific, smart, and actionable goals, create strategy plans and deploy, delivering top results. Our digital marketing team is comprised of technical experts, creative content writers, graphic designers, and marketing strategists who bring together the tools necessary to produce a successful digital plan. "We were so excited to work with H&C Inc. on our website design and development. Their intuition on design and aesthetic appeal was spot on. 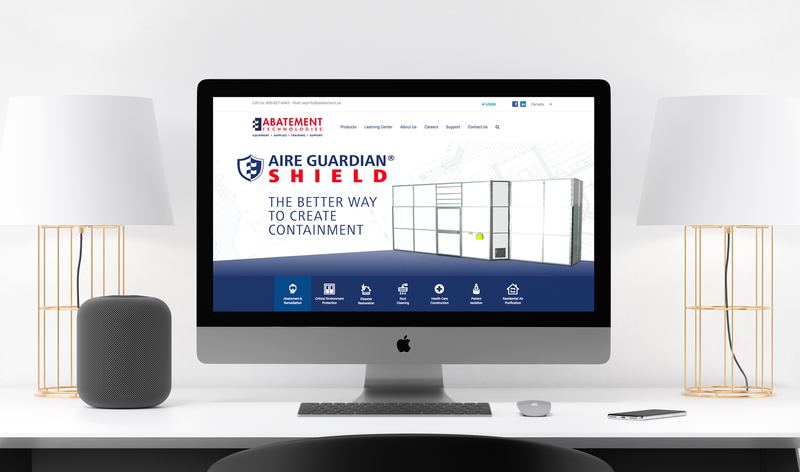 Our website is not only beautiful, but the content is easy to read and flows in a way that the reader receives all necessary information effortlessly. We have had so many compliments on our website and really feel as though our personalities were reflected and captured in their work."